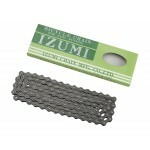 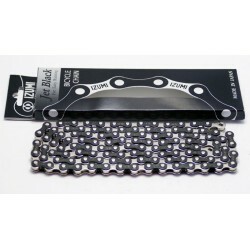 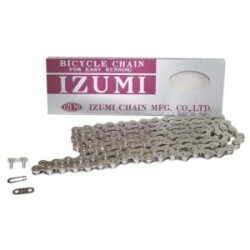 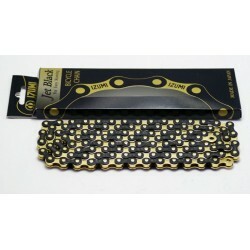 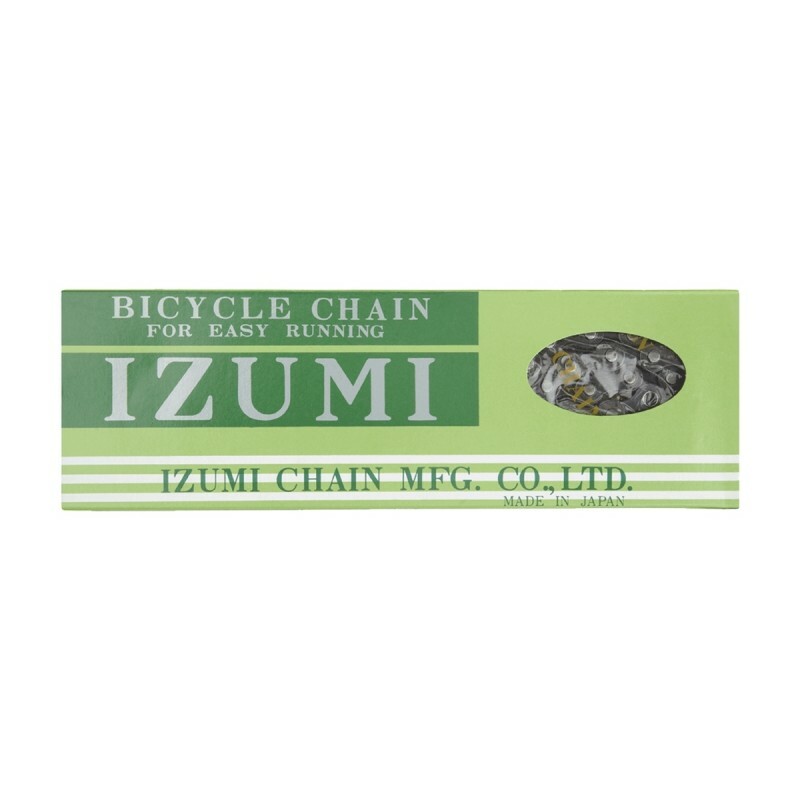 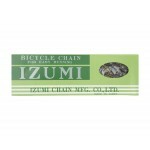 As used by the world’s best track and keirin racers, Izumi chains are made in Japan and are the mark of absolute toughness and quality for fixie track and urban bikes. 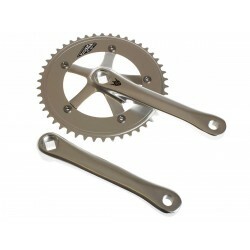 A funky and functional upgrade to you your urban warrior or track speedster! 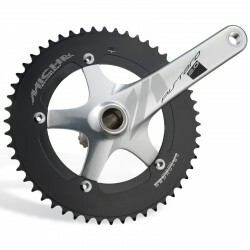 Il gruppo Pista è concepito per chi pratica l'attività in pista a tutti i livelli con componenti che..
Pignone pista Miche filettato, in acciaio nichelato. 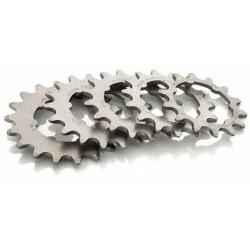 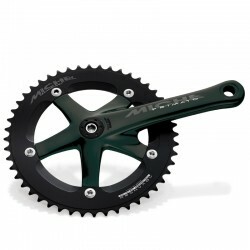 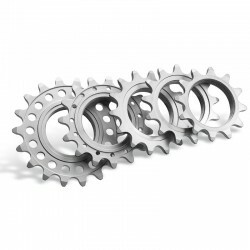 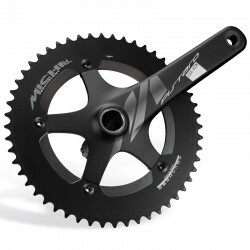 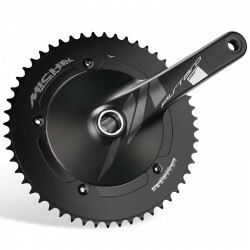 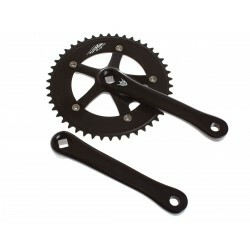 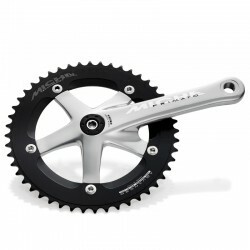 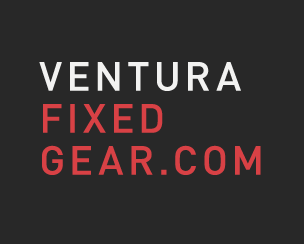 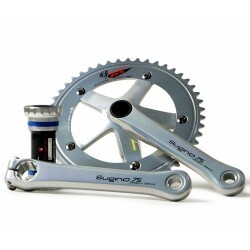 Per catena da 1/8″Peso 24g 12TCompatibilità 1/8..
Pignone pista con supporto (da selezionare)Peso 22g 14TCompatibilità	1/8" - suppor..
Sugino make the finest track drive train components available and the new Direct Drive crankset, des..
Sugino have been providing quality bike components in the bike industry since 1910.The Sugino Pista ..